Your wedding day is the one day that you want to remember for the rest of your lives, how your bouquet smelt, how you looked in your dress, how your guests laughed at the best man’s speech and how you felt as you accepted your wedding ring to cement your love for each other. Investing your money in the right photographer who will create these memories for you is money well spent! My wedding pricing is very simple, one price for the whole day, I will be with you from the morning preparations right up to your first dance! If you want shorter coverage, or you are getting married mid-week then let me know and I can work out a bespoke price for you. *A fully insured wedding photographer. *Full support throughout the planning process, starting with a initial face to face meeting and regular communication prior to your big day. *Coverage from bridal preparations to the first dance (around 10 hours in total). *Around 400 fully edited high resolution images. *Your own private personal online gallery where you can download your images to print and share with family and friends. *A selection of 20 6x4 images hand chosen by me. *A sneak peek blog post after your wedding. *A non refundable deposit of £200 is required when booking – (no date is secure without the deposit being made). *The option to purchase high quality prints and art products directly from your own online gallery store and wedding albums. scroll down to see more information on my wedding albums. *A pre wedding shoot, also known as a engagement shoot or couples shoot - £175. *A second photographer, to capture more details from your day, this is also recommended if you are having a large wedding (65/70+ guests) - £200. *Additional coverage (charged hourly - £100 per hour). I think its so important to have a physical piece of art from your wedding day which you can look through with your family, friends and future generations. 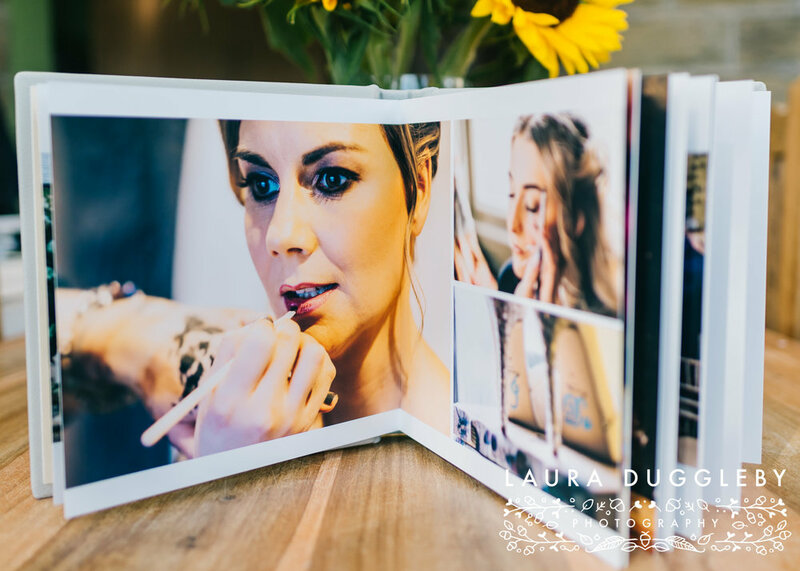 Re-live all the feelings from your big day with a beautiful, handmade wedding album supplied by Folio. I've spent a lot of time researching companies to provide a quality product and I truly believe Folio do this for their clients. 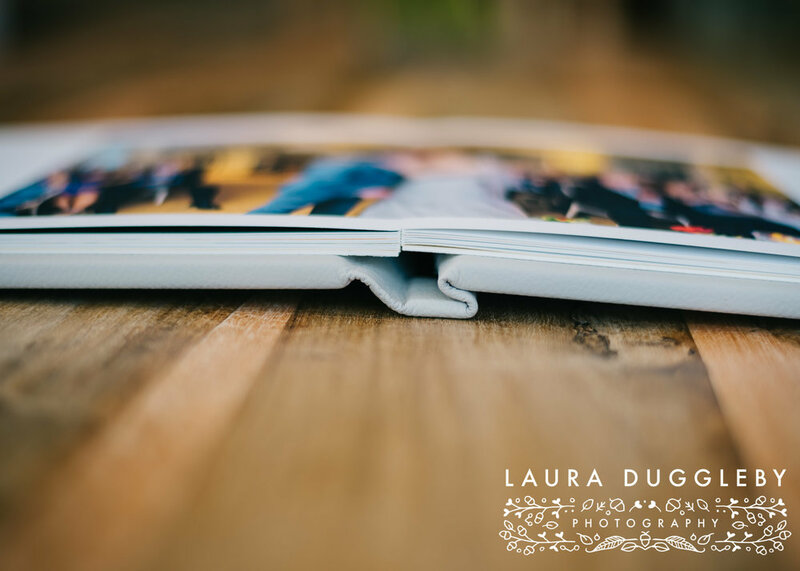 There are two types of albums available, fine art and the matted album, smaller parent or family albums can also be ordered. Take a look at the video to find out more and then contact me directly for my album brochure and pricing details. Standard albums start from £400.